For over 30 years Paint Chip Techniques has been a leading part of Mansfield’s commercial landscape. 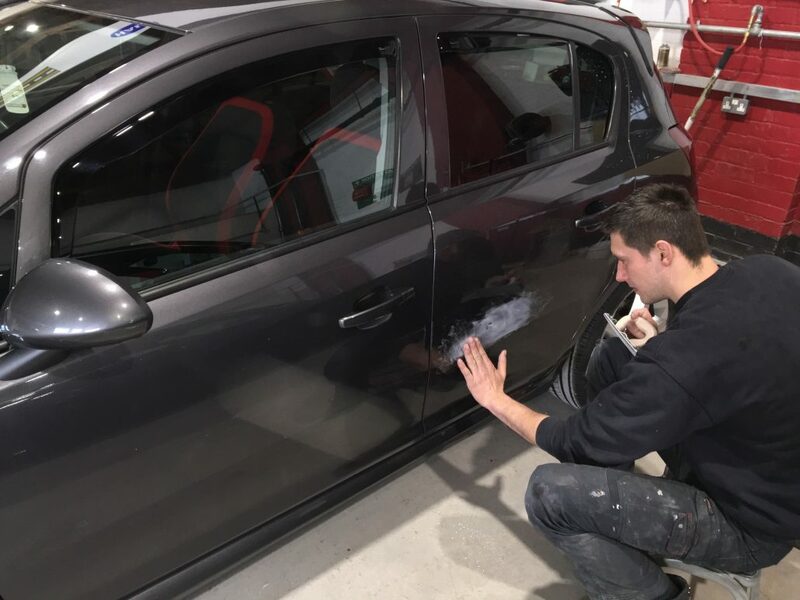 Trusted by thousands of vehicle owners to restore their cars, vans and other various vehicles to mint cosmetic condition. Nothing more than a local and family run business that has grown by building long lasting relationships with the Mansfield and Nottinghamshire community. For more than 30 years vehicle owners have grown with us by bringing their cars and vans that they have owned over that time. Trusted by people and families, we are now used to seeing the children of our original customers bringing their vehicles too. 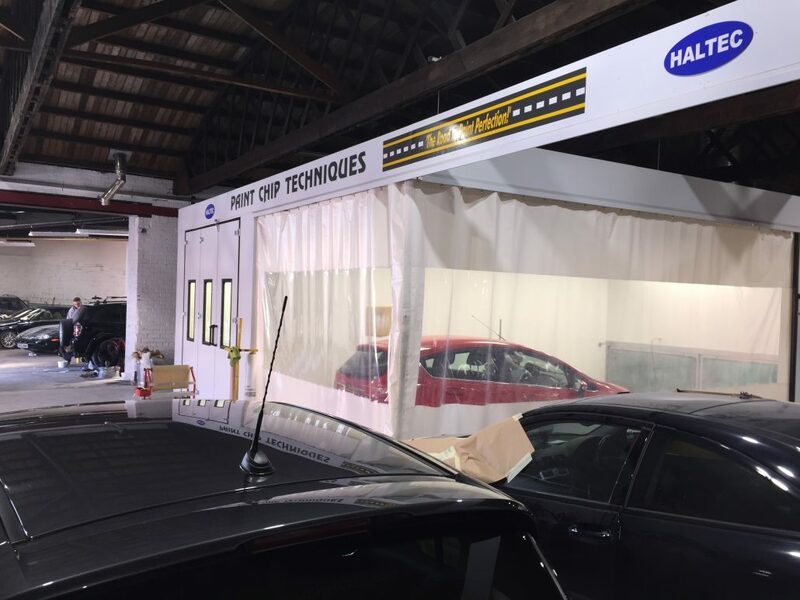 Possibly the longest established cosmetic car care centre in the UK. Set up in 1994 we have a combined total of over 130 years of paint work experience between us. 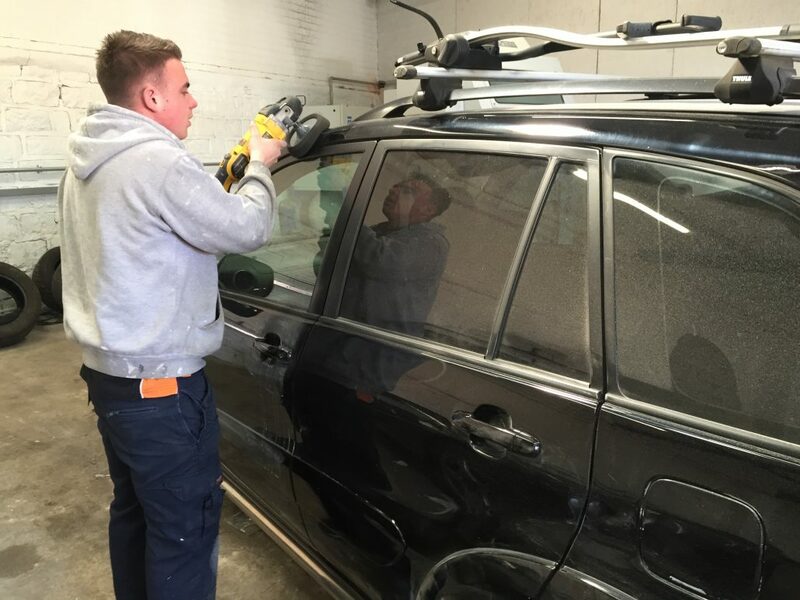 Our owners and staff all come from body shop backgrounds, we’re all paint sprayers or panel beaters by trade. 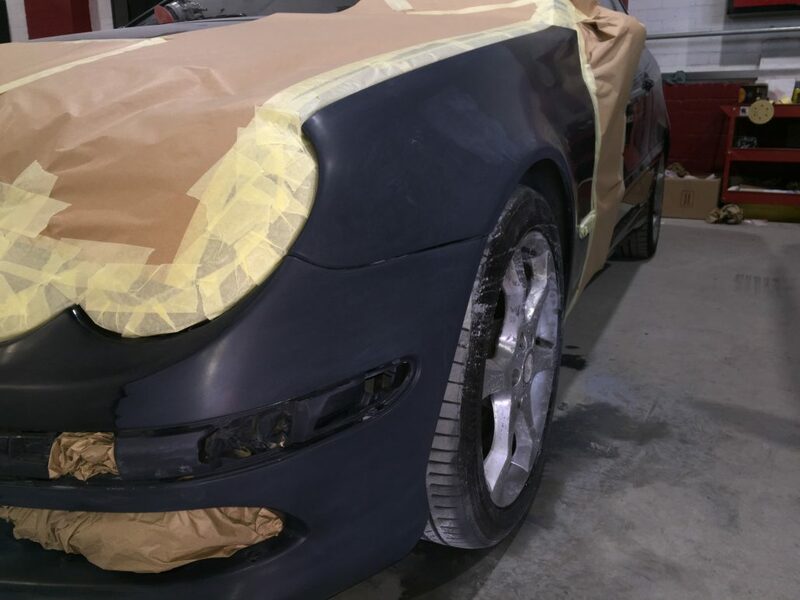 What makes us different from a conventional body shop is that we try to keep the repair as small as possible. Rather than working on the whole panel, we only work on the damaged area, this makes for a cost effective job and very happy customers. Paint Chip Techniques leads the cosmetic car care industry when it comes to helping people repair their beloved vehicles. Our commitment to Mansfield and the local community has been enhanced in 2016 by our move to our brand new and state of the art workshop on Victoria Street, right in the heart of Mansfield.